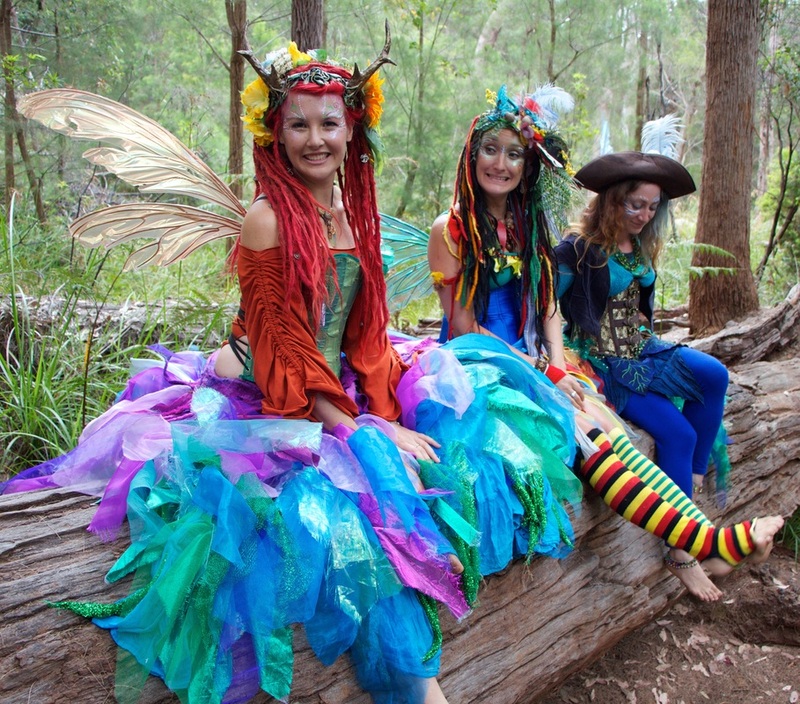 All the Eco Faerie songs have their own story to tell. We hope you'll sing along, tap your toes, have a wiggle and remember the special messages in each of the songs. Recorded, mixed and mastered by Erik Kowarski from Pocket Universe studio. 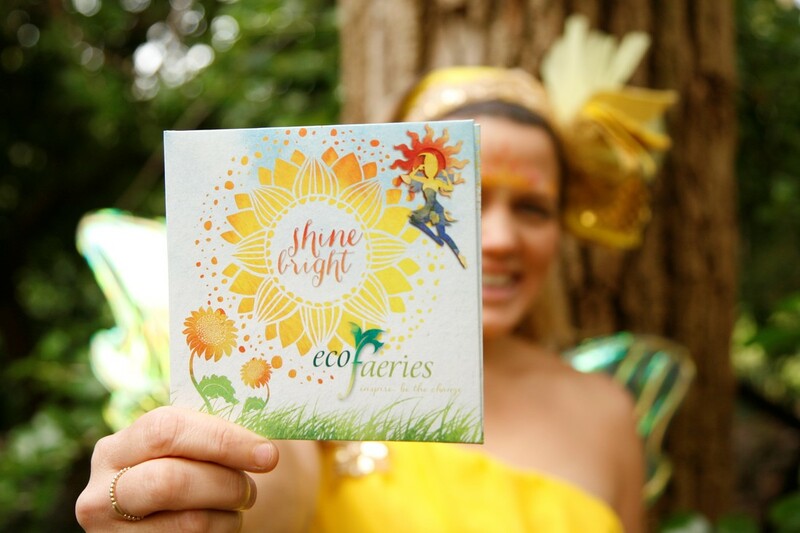 The first Eco Faerie album, 'Inspire... Be the Change,' was produced in the winter of 2014. 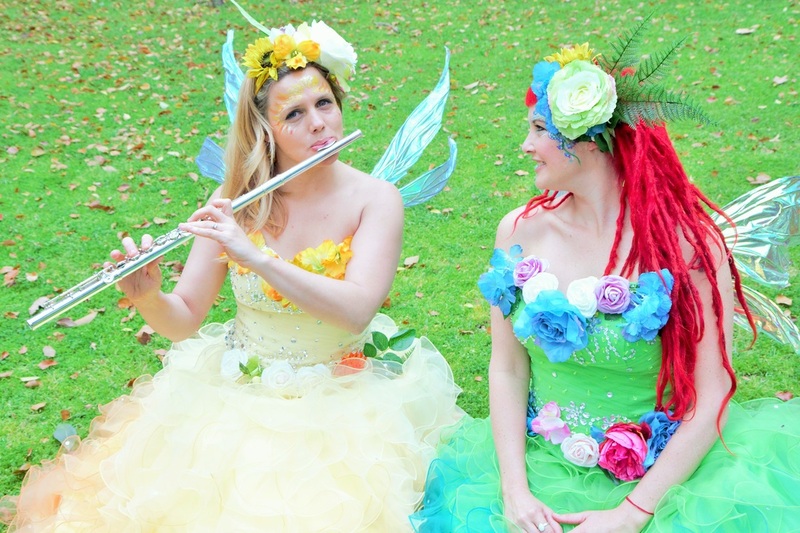 Many of the songs had already been performed by Faerie Cara for 10 years. The faeries finally made time to fly into a studio to capture their delightful tunes with a few newbies for our fans to enjoy. Also available for download through Bandcamp.